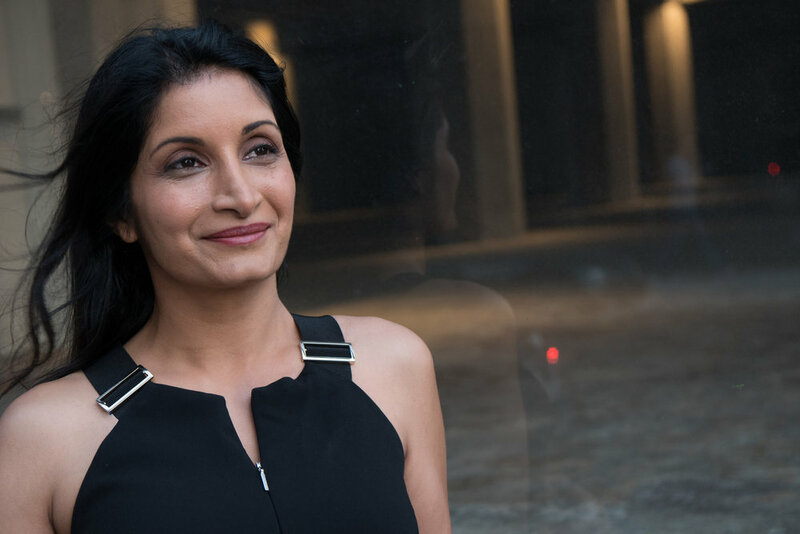 Indu Subaiya is a visionary healthcare leader whose work builds community, creates dialogue and inspires us to radically rethink how health shapes our lives. Indu co-founded and served as CEO of Health 2.0, the leading conference and media platform that promotes and catalyzes new technologies in healthcare. Health 2.0 was recently acquired by HIMSS and Indu continues to head the organization as Executive Vice President as it scouts new technologies, advances edge and builds initiatives to drive sustainable change in today’s healthcare landscape. Indu is a female immigrant from India and is a passionate advocate for an end to healthcare disparities and for increased diversity across the leadership ranks of the industry.